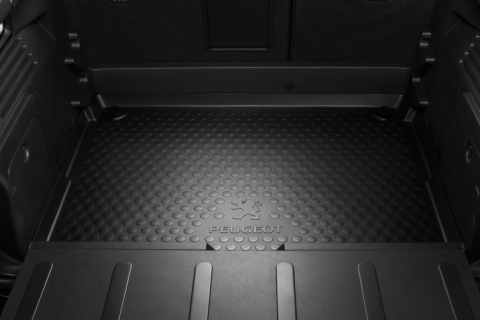 Manufactured from hard-wearing washable rubber, this high sided tray will not only protect against dirty items but will also help contain small liquid spills in the boot. Product Description: Manufactured from hard-wearing washable rubber, this high sided tray will not only protect against dirty items but will also help contain small liquid spills in the boot. PEUGEOT 3008 REAR STYLED MUD FLAPS [Fits all 3008 models] 1.6 THP 2.0 HDI NEW! PEUGEOT 3008 FRONT STYLED MUD FLAPS [Fits all 3008 models] 1.6 THP 2.0 HDI NEW!